As part of the sale, the Amazon-exclusive Galaxy A8+ is selling at a discount of Rs 3,000. The MRP of the device is Rs 32,990, but as part of the sale, it is selling at Rs 29,999. There is an EMI option on the device starting Rs 1,426 and there is an exchange offer of up to Rs 10,331. This includes a Rs 1,555 additional discount. The Galaxy A8+ smartphone is the first Samsung device to come with a dual front camera. It sports a 16+8MP camera on the front and a 16MP camera on the back. The Galaxy A8+ is available in Black and Gold colour options. Also, there is also a discount on the Galaxy On7 Prime, another Amazon-exclusive handset. 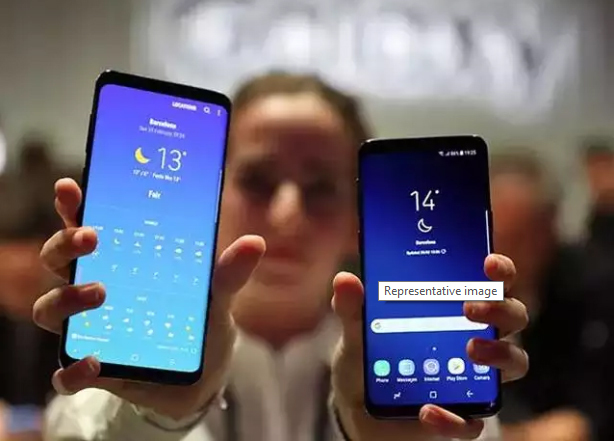 For both 32GB and 64GB handsets, this device is selling at a discount of Rs 2,000 and can be purchased at Rs 10,990 and Rs 12,990 without any exchange. With the exchange offer, however, users get an additional Rs 1,000 off making it a total discount of Rs 3,000. Available in Black and Gold colour variants, one of the key highlights of the Samsung Galaxy On7 Prime is the Samsung Pay Mini feature, which allows users to pay via UPI or mobile wallets. It also has Samsung Mall, company’s own online portal for shopping. Another handset that is available on discount is the Samsung Galaxy On7 Pro. The smartphone, which is priced at Rs 7,990 is selling at a discount of Rs 1,000 at Rs 6,990.